Having been in existence since 1912, Enmore Theatre is Sydney's oldest and longest running theatre and live music venue in New South Wales. It has played a significant role in shaping the social and cultural act in Sydney. Having been built in 1908 and opened to the public in 1912, the Enmore and Szarka brothers embarked on a succession of sold-out performances which brought with it an enormous success. The theatre hosts all kinds of entertainment acts and music genres including vaudeville, comedy, rock and cabaret. The theatre's rich history, incredible atmosphere and prestige have attracted a myriad of famous bands and acts including; Pulp, Coldplay, The Offspring, Shawn Mendes, Bob Dylan, The Rolling Stone, The Tea Party, Harry Styles among other award-winning bands and artists. One of the theatre's achievements is providing an avenue for local Australian talent. Some of the Australian comedy acts hosted at the theatre over the years include; Lano and Woodley, Carl Barron, Merrick and Rosso and Wil Anderson. Over the last decade or so, the Enmore theatre has proven to be an incredible space for children's entertainment. Some of the acts that the theatre has hosted include; Lah-Lah, Wiggles and The Fairies. 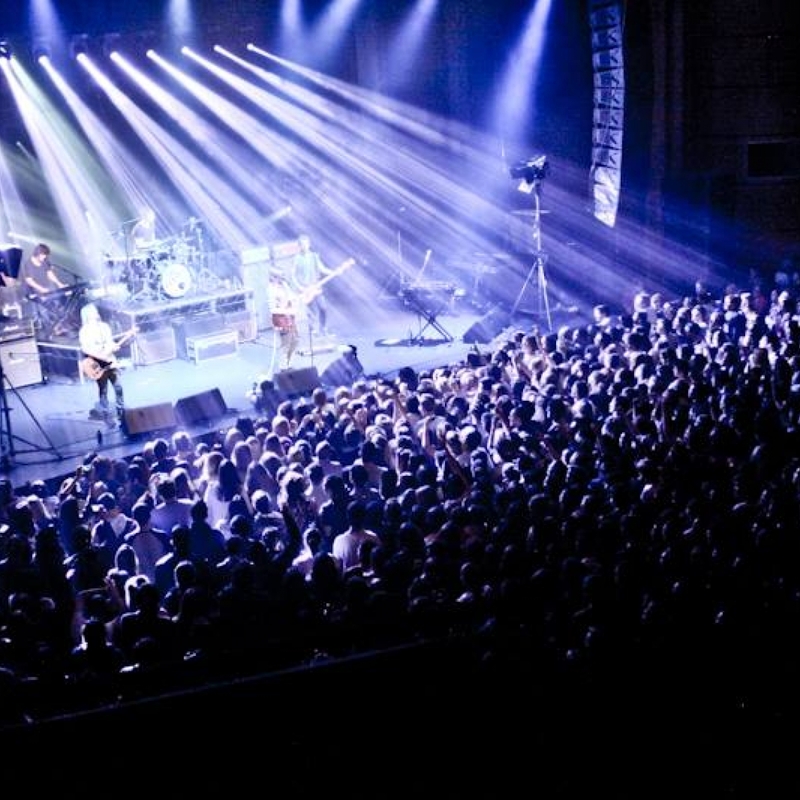 The Enmore theatre acts as an all-ages entertainment venue, with seating as well as standing areas in addition to three licensed bar facilities. The bars offer confectionary, snacks, soft drinks and alcohol. There is also a box office café that contains comfortable booths and posters from some of the epic tours that have been through the venue. Go through the various listings of upcoming acts at the Enmore theatre and get a ticket for one. The experience is sure to blow your mind. There is everything for everyone at Enmore. By train; alight at Newtown Train Station, the theatre is a 6-minute walk from the Station.